Everyday there are people getting married or moving out so there’s a constant influx of people wanting to find new homes. This is why real estate is vital in people’s everyday lives. This doesn’t mean though that as real estate agents you don’t need to do a lot of work. There is so much competition out there going with different strategies into getting more clients. When you work as a professional in real estate, you immediately know that clients on the hunt for a home look for it first online. 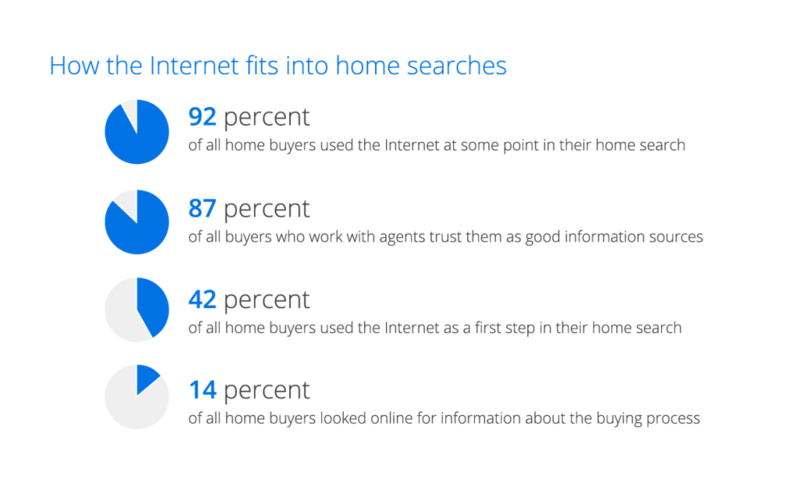 More than 90 percent of millenials have actually gone online in search of their future houses. This shows the importance of you as a realtor to be ready to engage with them in the digital space. Doing this will bring you real life business. Why is digital marketing relevant in Real Estate? When it comes to buying items off the internet, it takes a lot to get them to buy something expensive (like a house). This is why digital marketing is able to make it easier for developers to create a great impact leading to sales. With real estate, it’s good to start with generating leads and nabbing sales once they are in need to buy a home. How to start with Digital Marketing? It’s easy enough to create online presence with getting a website and sending e-mails to your prospects. 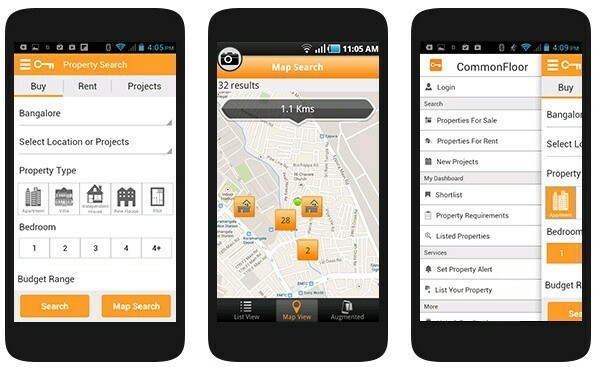 You can also post in different apps locally like OLX, Swoop PH and other social media apps in the Philippines used for selling houses. It gets harder when if comes to utilizing these tools effectively that is able to gain you more leads. First of all, you have to ensure that you have a good and easy to use website to quickly cultivate leads. This can be very tricky so it’s good to have assistance. This ensures you’re not wasting money on your website and it actually works great. There’s also a lack of these websites in the Philippines. It means that now would be a good time to tap into it if you’re thinking of turning digital. Another thing to keep in mind is to keep your listings shareable so that people can easily connect you. They may know someone they think would like your product. Something people also forget is to make sure that the photos and the layout is clear and easy to understand. It’s an easy way for people to be more inclined to look further into it. If you still aren’t convinced in getting your real estate business into marketing, here are even more numbers to prove our case. 83% see photos of the property online. Social Media has helped build the importance of visuals with items. Most buyers expect to see many pictures that practically take them on a virtual tour of the home. Something you can develop that’s still not happening in the Philippines is creating walk-throughs of homes to really give them the feeling of going there without all the hassle. 52% use iPhones in viewing the properties. This is an important detail because people are constantly on their phones so this is something you can utilize. If you don’t make your app mobile friendly, this may lead away some people due to a bad user experience. Being a part of the few 9% that isn’t involved is a huge loss on your part when it’s the easiest thing. Once you’ve done that, you can go further to be at par with other competitors who have their own websites and apps. 33% of those buying for the first time find it online. Since a lot of people buying for the first time are usually via referrals of friends or family, this 33% is a huge chunk you can utilize. You can wow them with your website and features and they will be easier to convince to buy. 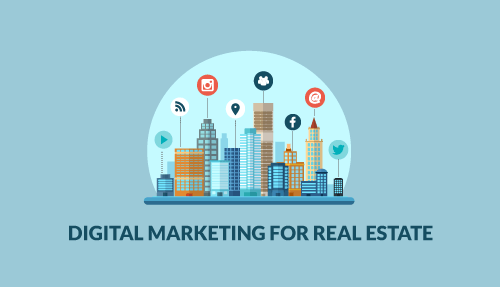 We all know that the real estate industry constantly evolves and keeping up can be quite a challenge, here are some digital marketing trends in real estate. As mentioned, majority of purchases are being done via mobile than laptops and tablets. Most people do this because it’s more convenient and saves time. Create a mobile-friendly ad and site to engage more users. Right now, you can find everything in the app store. By not providing an app for your brand, you are losing a lot more attention. If you are able to create a user friendly, efficient and unique app, you can easily earn millions. Once you have a website, it doesn’t stop there. Leaving it empty may even earn you minus points as not caring enough. It’s vital that you refine your pages and provide content that is concise. Each listing must also be validated and valuable for you users. Go for all search engines. While most people focus all their efforts and energy on Google, Bing and Yahoo also have a steady market share which you can also tap into. This means it’s important to make use and utilize all three to create the best chances for your company. With digital media rising every day, their position is something that’s here to stay. Social media is gaining millions of members everyday. From LinkedIn, Facebook to Instagram, it’s good to tap into these as a place to market your homes. As you can see, not taking part in digital marketing is putting you on the losing end. There are plenty of options from starting small with social media pages to going on a full digital marketing campaign. There’s so much you can do to boost your brand. Let us help you get those homes sold in no time. EOI Digital can easily help you create strategies that is sure to cultivate you leads in a short amount of time. Hit us up and let’s work together in selling those homes.